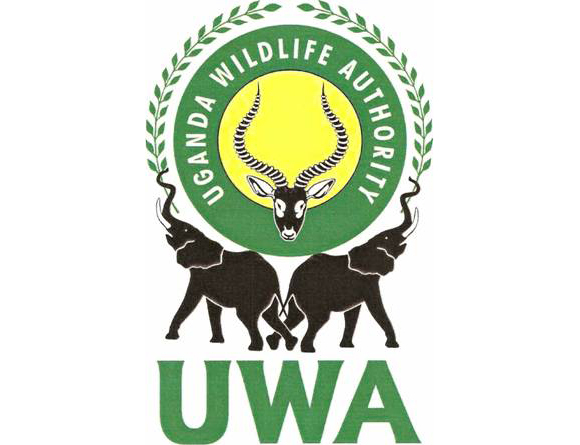 Uganda wildlife authority is a semi government body that manages and conserves Uganda’s wildlife in their protected area for the people of Uganda and the whole world to enjoy their existence. It was established in 1996 by the Uganda wildlife act 2000 after the combination of Uganda national parks and the game department and the attachment of the Uganda wildlife statute. UWA is responsible of managing 10 national parks and 12 wildlife reserves that are found in Uganda. 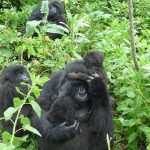 Here are some of the notables ones Bwindi impenetrable national park, queen Elizabeth national park, Murchison fall national park, Kidepo national park, Zziwa sanctuary, Ngamba chimps camp to mention but a few. These are the roles of Uganda wildlife authority as stipulated by the Uganda wildlife act 2000. Uganda wildlife authority is entitled to mobilize wildlife activities both within and outside the protected areas i.e. national parks, wildlife reserves and wildlife sanctuaries and promote and ensure long term wildlife resource management in Uganda. Uganda wildlife authority promotes public involvement in wildlife management using wildlife conservation as a tool to reduce poverty through community conservation and promoting wildlife as a way of land. UWA ensures that the rare, endangered and endemic species of wildlife are protected, by providing proper wildlife management strategies, policies and promotions. This makes the wildlife getting known by all stakeholders so that they are handled with maximum care not to get extinct. It monitors and makes sure that the reported wildlife problems are responded and answered timely and appropriately. This is done in collaboration with the local authorities and the concerned communities. It orients fiscal benefits from wildlife management through encouragement and promotion of tourism as it is responsible for the collection of fees that are got from the tourism activities at the park and also organizes the tourism activities that engaged in at the park like nature walks, gorilla, chips and tree climbing lions tracking, game drives, launch cruise among the special ones. Further more. It also offers accommodation facilities to the tourists especially budget tourists, UWA has very many camp sites, hostel and dormitories around and within the national parks where the tourists can spend their nights. It formulates and practices the relevant international agreements and treaties of which Uganda is a member. Some people are engaging in the brutal act of hunting down wild animals (poaching). A mass of innocent animals are being killed by some people for trade like elephants for ivory, antelopes for games and this leads to reduction in the number of animals in the park and thus threatening to get extinct. Competition in the regional tourism market is also a challenge to Uganda Wildlife Authority as there are very many countries trying to promote tourism in their countries so some tourists are opting to take wildlife tours to those countries leaving out Uganda thus making UWA’s job of promoting tourism very hard. 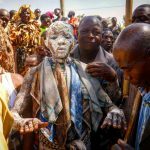 Human wildlife conflicts are also a challenge as some people are encroaching on the lands of the protected areas for settlement due to the increasing population within areas around the parks and reserves. Also wild animals are also raiding local people’s farm thus destruction all their crops of which these people find the animals a problem and in the end killing them. However, UWA is coming up with strategies to combat the challenges by collaborating with the stakeholders, partners and communities that live around the protected so that they can create a Win Win scenario for all entities.